Professional Cabinet Painting. Free painting estimate if you call now! 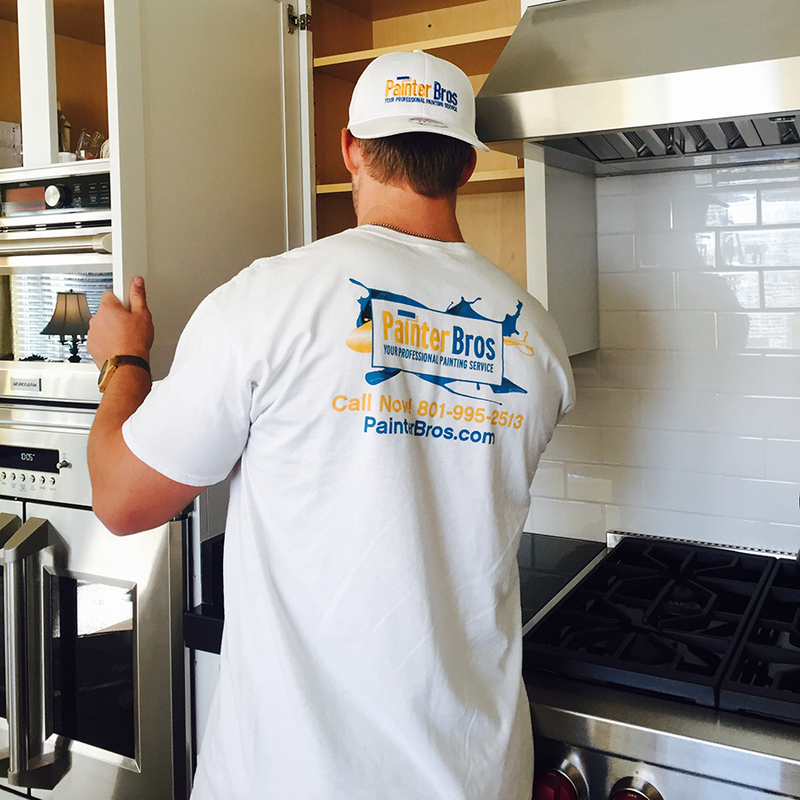 Painting cabinets is often times deemed a project that is too difficult, it takes a lot of effort and time. Many customers feel that it would be easier to scrap their old cabinets and but new ones. But for us there is no job that is too hard, we paint so that you don’t have to! Cabinets offer many benefits, space to store your things and also it fills the room. Because it is such a big part of the room it offers a beautiful focal point. However, if it is a color that blends with the wall, or doesn’t compliment the rest of the room it loses its ability to enhance the space. As professionals, we are able to suggest colors and stains that will make your cabinets pop with color!